This pithy as well as self-confident saying comes from Ferdinand Porsche, the legendary founder of the German Zuffenhausen nobel automobile manufacturer. The first one was built already 51 years ago and he is still an eye-catcher on the streets. 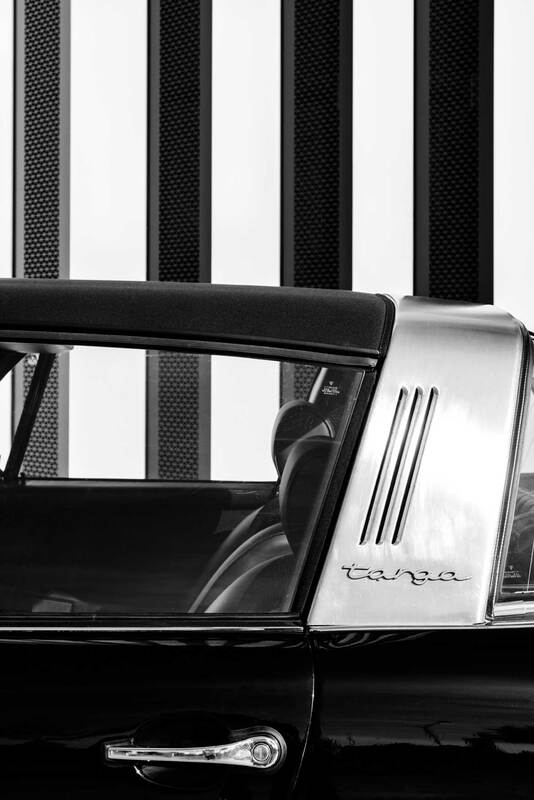 Whether old-timer or new car – for many, it is both a life-long dream and a dream car: the Porsche 911 Targa, one of the greatest classics of all time. Another slogan was: “Nobody needs it, everyone wants it.” Or: “Each curve a pleasure.” Many 911 driver will know about this. Others will smile. 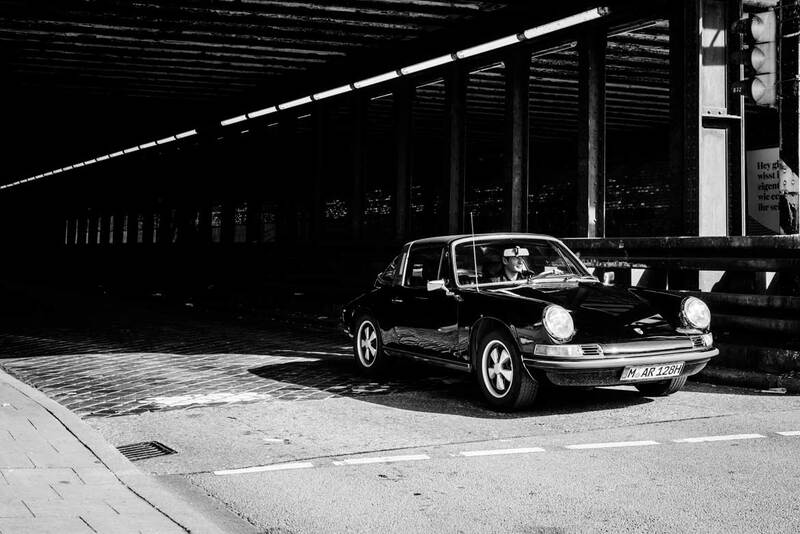 And not a few would surely like to try if the 911 is indeed addictive. Is it the roaring engine sound, the dynamic lines or the cool image that let the myth of the 911 and the desire for it rise? 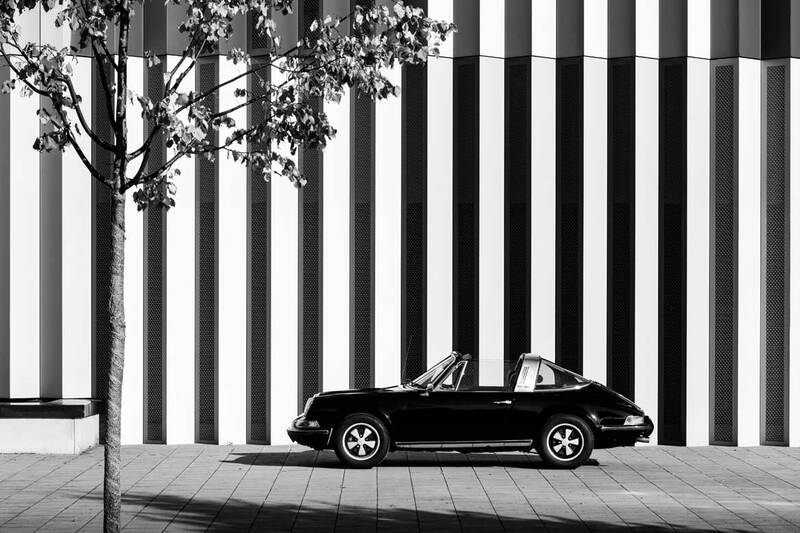 “It’s a mixture of everything”, says Munich based filmmaker Andreas Richter, owner of a black 911 Targa, built in 1973. 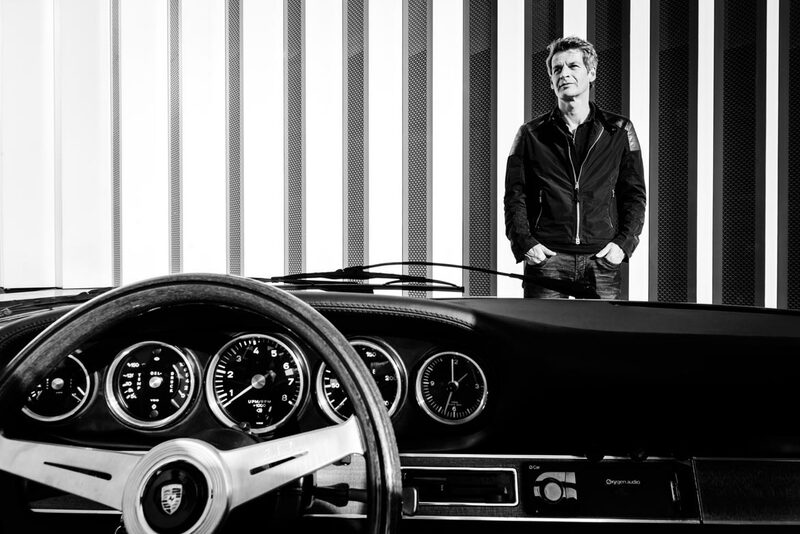 Richter already dreamed as a schoolboy about racing down the streets in his own Porsche. Ten years ago, he finally fulfilled his dream. His black racer – 130hp, 12 to 15 liters consumption – is hardly prone to repair and lies safely on the road. No power steering, no air conditioning, no unnecessary frills. Only original fun, free from any luxury. says Andreas Richter, for whom the aged Targa is not only Sunday but an everyday car. 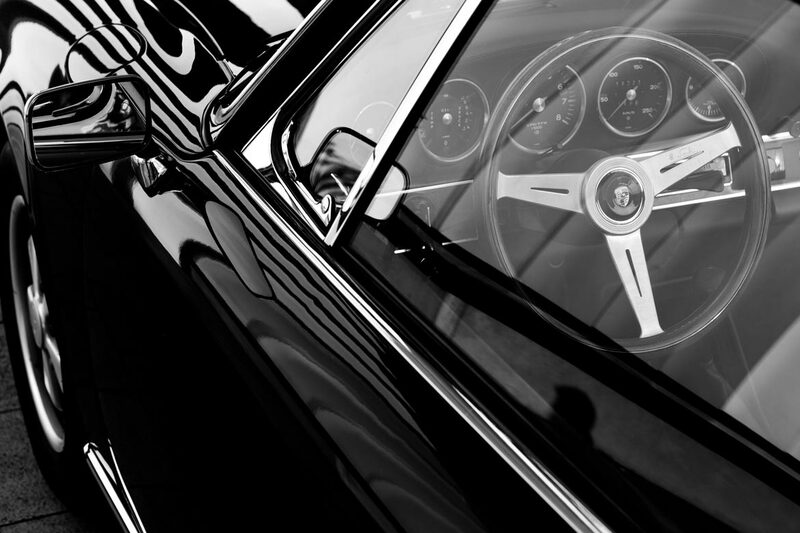 But the passionate Porsche driver rarely pushes the tachometer’s needle beyond the 160 km/h. Under 200,000 kilometers a well maintained Porsche 911 engine has to be rarely checked. And in his long career, the 911 has won virtually every race on this planet, from Le Mans to the Rallye of Monte-Carlo and Paris – Dakar. It’s not a wonder that the list of famous Porsche drivers is long. The actors James Dean, Steve McQueen, Paul Newman, Kurt Russell and Arnold Schwarzenegger drove or are driving a Porsche. It is also very popular among professional footballers and pop stars. 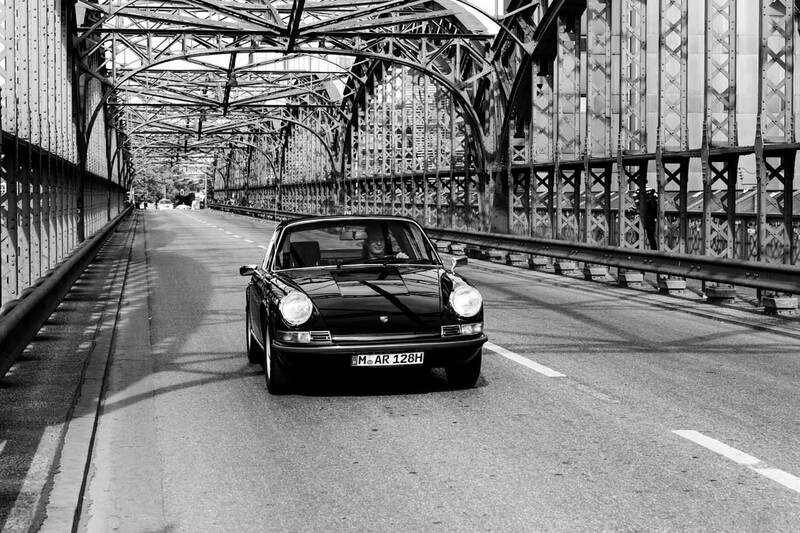 About ten years ago Andreas Richter bought his Targa in a good condition from a dentist’s wife for € 20,000. 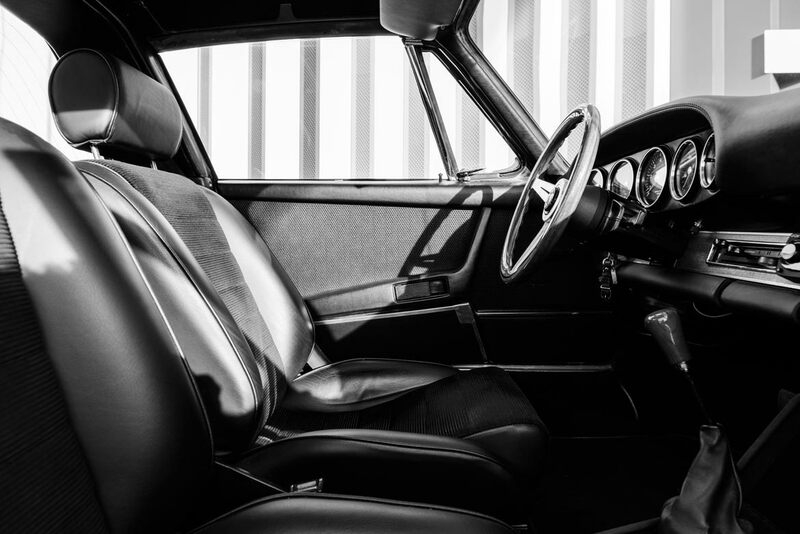 Today his black sports car – although he uses the old-timer in the city and for long drives traveling south – is already worth at least € 60,000. All images were edited with the limited Lightroom Preset MAN IN BLACK. Thanks Andreas for the short interview. Drive safe!